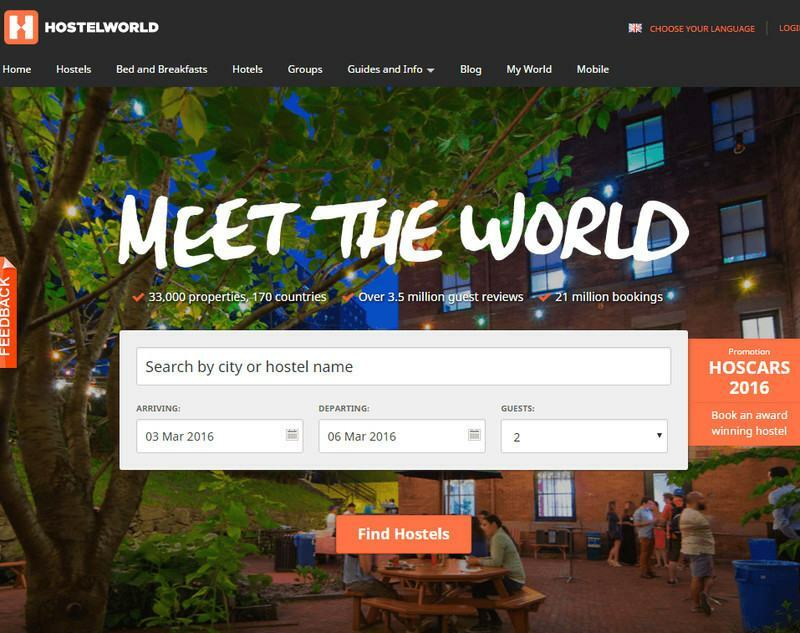 Hostelworld.com is an online accommodation website that allows bookings for hostels, hotels and apartments around the world. It provides hostel reviews, City guides, sightseeing, entertainment and other interesting information to help make your decision of where to stay that little bit easier. With competitions, city guides and podcasts, the website has loads to offer! Hostelworld.com is ideal for those looking for quick, cheap and easy accommodation solutions. They list hotels, hostels and bed & breakfasts all over the world, so it’s easy to find a place that’s just right for you.